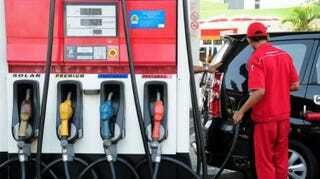 It means now in Indonesia you can choose 5 types of Gasoline: Premium (RON 88), Pertalite (90), Pertamax (92), Pertamax Plus (95), and Pertamax Racing (100). Pertalite cost about 0.62 USD per litre btw. Now I wonder they choose octane rating of 90..